We have selected our favourite pieces to add that special finishing touch to your look. 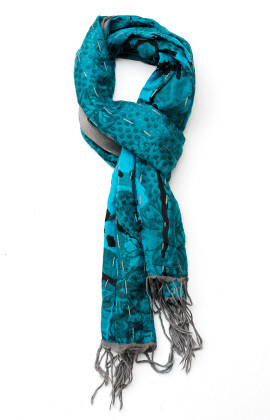 Choose beautiful bags, pendants and gorgeous pure silk scarves that will transform your outfit. 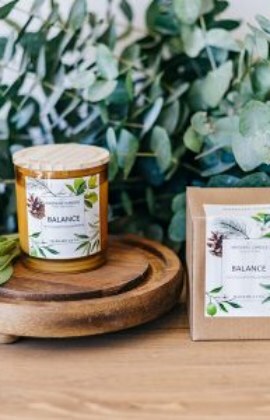 A special blend inducing harmonious well-being, bringing clarity of thought, stability and strength by balancing your life force. 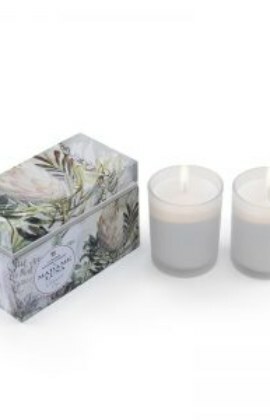 This clean, soothing and earthy fragrance full of deep woods, is highlighted by top notes of zesty lime and bitter vetiver. whole. It helps to strengthen the nervous system, to settle your day/night cycle so you are vital during the day, and can unwind at night. It is perfect to use when feeling off-center or to balance your moods and regain confidence. Balance and ground! Gentle yet powerful, it improves blood circulation and will nurture you during your down-times by helping with muscle tension, cramps and headaches. It is restorative for tired bodies and minds, releasing toxins, detoxing and purifying tissues, as well as stimulating regeneration of skin and joints. It is ideal to support your immune system – have a massage whilst recovering from illnesses, or keep the candle lit if you need to de-stress, and reduce emotional or nervous tension. 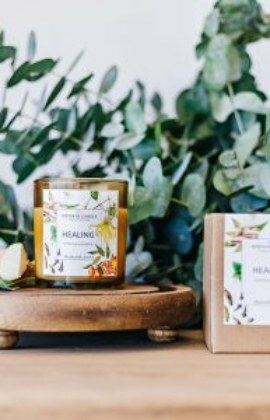 Heavenly Ingredients: Shea Butter, Coconut oil, Almond Oil, Soy Wax and pure essential oils of Ginger, Cardamom, Ylang-Ylang, Clove, Patchouli, Cajaput, Litsea Cubeba, Peppermint, Tangerine. This special blend taps into your comfort zone, bringing tranquility and restful calm. 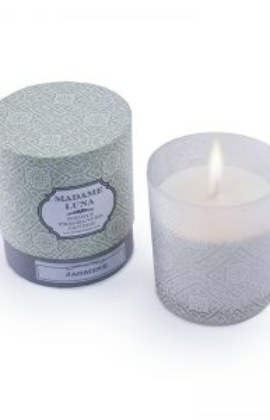 It is a light, herby and floral fragrance with a hint of citrus. and to recondition your mind. Profound but never overwhelming it supports during insomnia; it improves the quality of the dreams, reduces worry and anxiety, and helps with exhaustion, restlessness, irritations and sudden anger. It is perfect to use when you need to unwind and lull – in the evenings or at bedtime, during and after warm baths or during spa sessions. Calm your senses with this clean and airy aroma! Heavenly Ingredients: Shea Butter, Coconut oil, Almond Oil, Soy Wax and pure essential oils of Bergamot, Juniper, Basil, Clary Sage, Benzoin, Chamomile, Lavender. This soulful and complex scent has a unique and intense aroma linked to different forms of spirituality, tradition and also medicine. It has rejuvenating, uplifting and energy boosting properties, which makes this beautiful small white flower one of the most desirable and sensuously rich floral aromas across the planet. Fresh fig and coconut milk make up this creamy sweet fragrance. This blend flaunts ripe fruity notes combined with musky earth aromas and the charming smell of coconut, to whisk you away to a summer holiday, or just a relaxing day at the pool. This sweet tropical flower is one of our most popular scents. Frangipani is a gorgeous white and yellow or pink fragrant flower that boasts nuances of fruity, peachy and creamy aromas on top of gardenia-like bouquet. Let this delicious fragrance bring you back to a tropical island holiday where hours turned into days and you had not a care in the world. 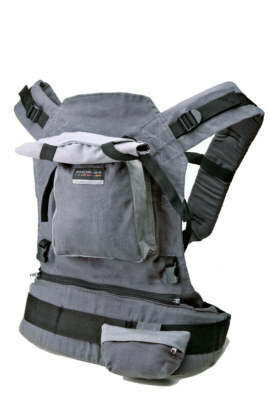 Includes a padded change mat and stroller straps. 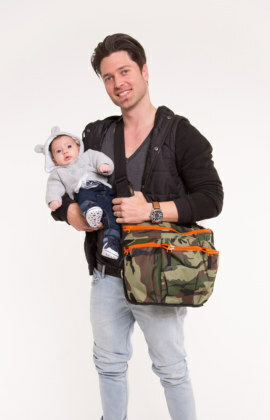 Available in Black, Navy, Red and Camouflage. The Yummy Mummy Tummy Belly Band is an incredibly versatile item that has been designed for stretch and recovery so that it can be used throughout your pregnancy. 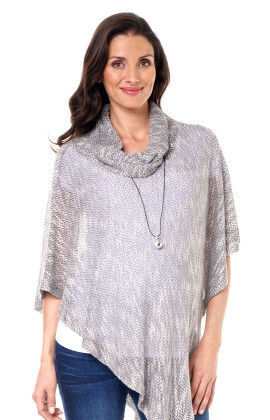 It offers fabulous new ways to extend your maternity wardrobe. In early pregnancy, use it to cover unbuttoned skirts or pants so you can wear your clothes for longer. 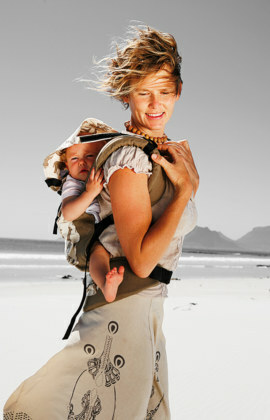 It will also help bridge the gap between your top and bottoms when your tops start to pull up over your growing tummy. 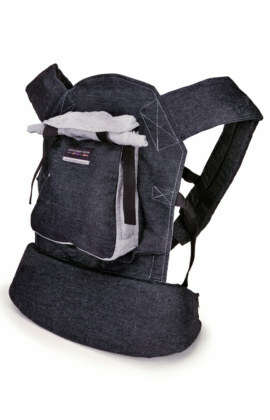 Folded over, it offers support for your tummy. Wear it pulled up over your tummy as a discreet cover while breastfeeding. 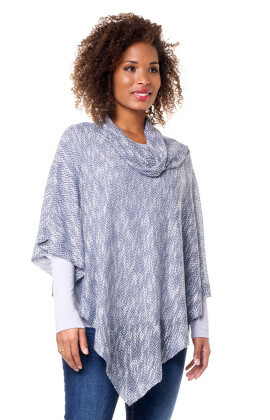 This delicious soft melange fabric gives this cowl neck poncho a flattering, delicate look. 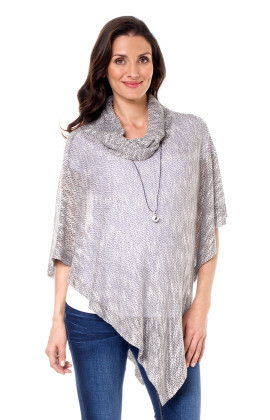 It makes an ideal cover-up for the in-between seasons and is perfect for the breastfeeding mom on the go. A natural analgesic will help calm, irritable and niggling babies and toddlers. Relieves teething pain and associated symptoms without resorting to medication. Reduces inflammation of the throat and ears. Assists with stomach infections and respiratory disease. Stimulates the thyroid gland to help reduce drooling and soothes red and inflamed cheeks. .
To reduce the symptoms of eczema, asthma, bronchitis, migraines, gland fever, growing pains, and others. When the Amber is worn against the skin, body temperature releases healing oils (succinic acid) These oils are absorbed into the blood stream. It is completely natural and beneficial for the body. 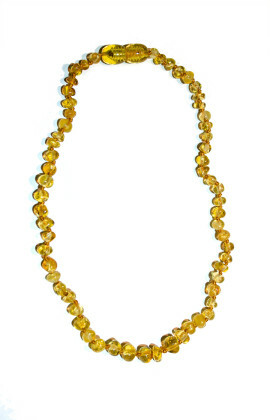 All our products are guaranteed genuine Baltic Amber. 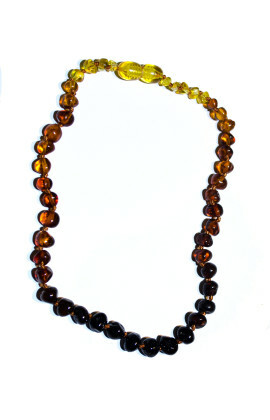 We use only AAA class jewelry and high grade raw amber material. Our talented artisans DO NOT use plastic amber imitation. A Certificate of Authenticity can be provided upon request. Certificate of Authenticity specifies that the amber used in our products has been tested to verify that the amber is real. The Certificate guarantees that we use only natural raw amber, properly processed to obtain the highest quality final product, free of artificial pressed amber. By purchasing this product the buyer assumes all responsibility for its use. Please only use under supervision. When Amber is worn against the skin, the body temperature releases healing oils (succinic acid). These oils are absorbed into the blood stream. Completely natural and beneficial for the body, this analgesic that will help calm irritable and niggling babies and toddlers. This exquisite bliss-inducing Eye Pillow will bring immediate calm and relaxation. 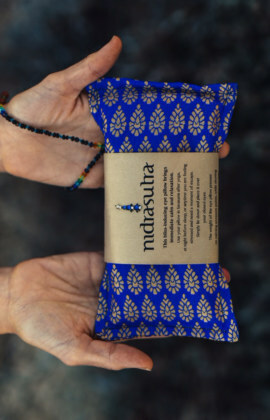 Filled with locally sourced organic linseeds and lavender and wrapped in authentic sari fabric from Jaipur, India. Simply lie down and place it over your closed eyes. 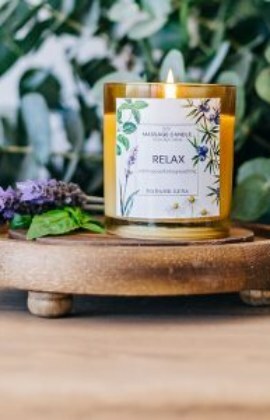 Breathe in the lavender scent and feel your stress melt away. 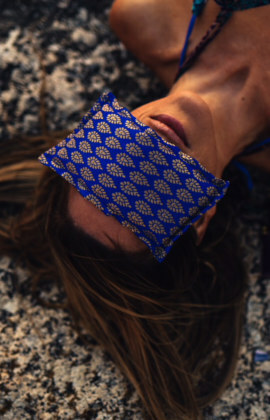 The weight of the Eye Pillow presses on calming pressure points, whilst shutting out light to facilitate going deep within. 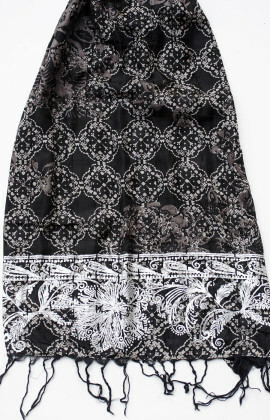 Perfect for calming the pregnant mind!! Children over 3 will also benefit from using the Eye Pillow to induce calm…and then sleep. Smitten Jewellery is handmade with passion in Cape Town, using quality materials. Chalcedony is a nurturing stone which is found in a number of colours. It is believed to help emotional balance, strengthen stamina and endurance. Notably pink and white Chalcedony (Milk Stone) has been given to mothers to increase lactation and it also fosters the maternal instinct. 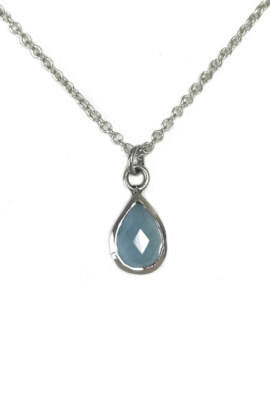 The tear drop chalcedony necklaces come in either rose gold plate or sterling silver in your choice of three lengths. Packaged beautifully – perfect for a baby shower or new mommy gift! 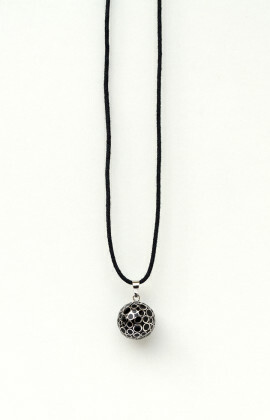 Pregnancy Chime balls also known as the Mexican Bola, have been worn by Mexican women for generations. 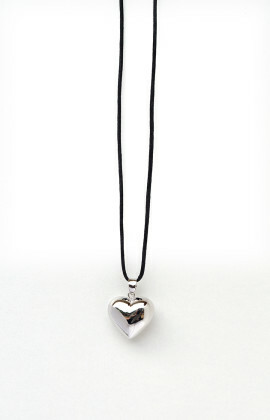 This beautiful Rhodium-plated (silver) heart pendant is worn on a long chain hanging right over your belly and chimes with your movement. It has a soft soothing chime which is heard inside the womb from 20 weeks. 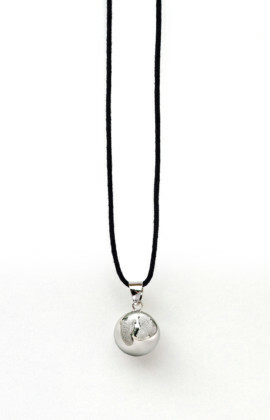 By wearing the chime pendant regularly your baby will recognise and be soothed by the sound which will be comforting after birth. 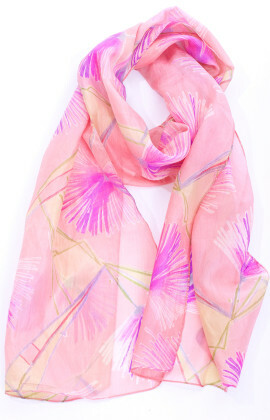 Gentle hues of coral and splashes of pink sketched flowers lends a romantic touch to this airy silk scarf. 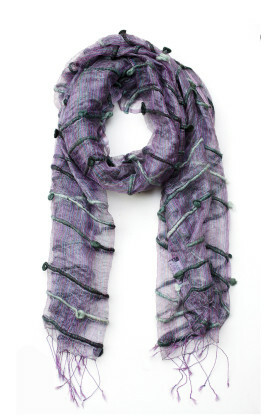 A gauzy oversized scarf makes a fresh statement in delicately textured summer hues. 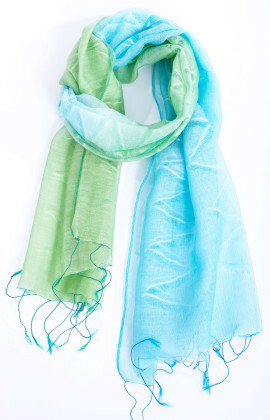 Wear it as a shawl or a scarf to touch your outfit with a breath of gorgeous colour. 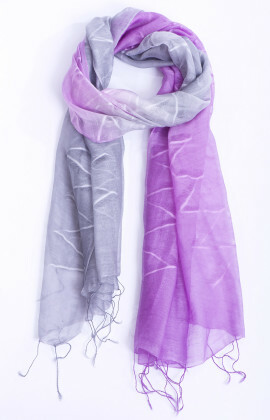 Available in soft grey with lilac or turquoise with lime. 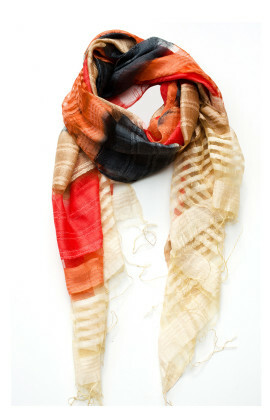 Gorgeous hues and a play on sheer and textured stripes bring sophistication to an airy, fringe-trimmed scarf that can also be used as a shawl. 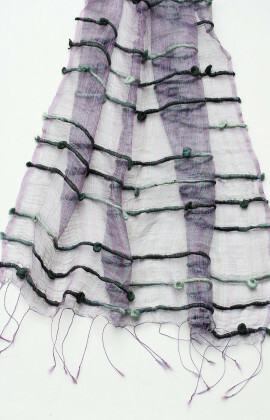 The blend of silk and viscose creates a luxurious softness that whispers of indulgence. 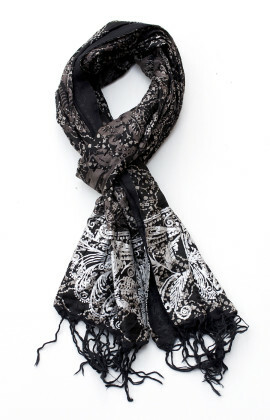 An Asian inspired floral print gently patterns this 100% silk fringe- trimmed scarf that is finished off with hand stitched detail. It is fully lined with a solid colour that lends an extra dimension to an effortlessly sophisticated look. 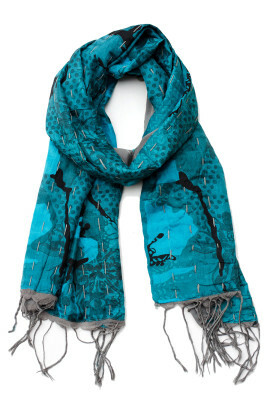 Available in hues of turquoise lined with a soft grey. 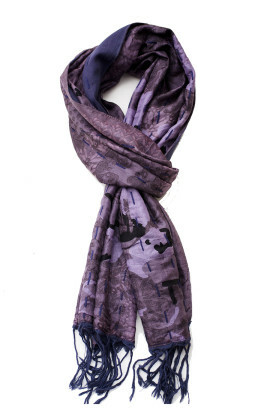 A muted hue is the perfect complement to the delicate print of this pure silk scarf that is beautifully finished off with hand stitched detail. It is fully lined with a solid colour that lends an extra dimension to an effortlessly sophisticated look. Available in a muted blend of mink, silver and smokey grey. Step into luxury with the Monroe slippers by Bedroom Athletics. Unbelievably soft, these faux fur boot style slippers have a zip feature and a new ultra-comfortable and durable non slip sole in a fun contrast colour. Choose from cream with a moonrock grey sole and light pink detailing, or soft pink with a hot pink sole or moonrock grey with a plum sole.